The year is 1966. 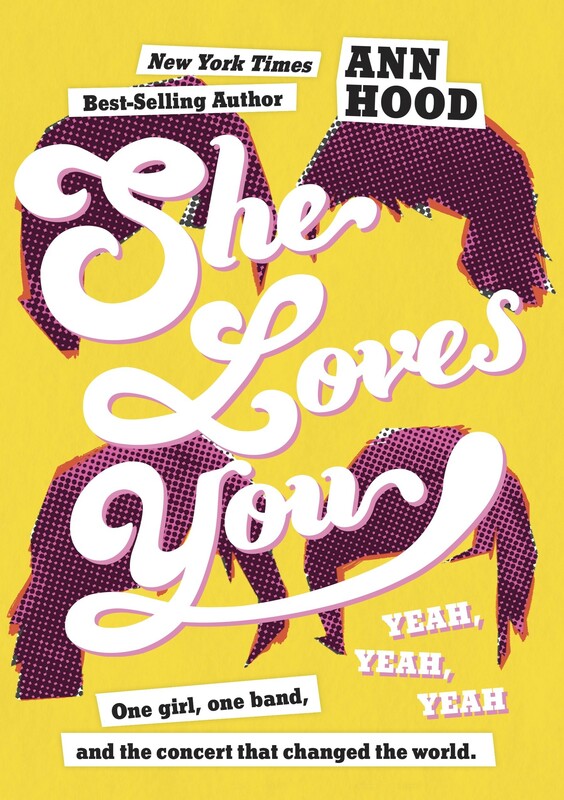 The Vietnam War rages overseas, the Beatles have catapulted into stardom, and twelve-year-old Rhode Island native Trudy Mixer is not thrilled with life. Her best friend, Michelle, has decided to become a cheerleader, everyone at school is now calling her Gertrude (her hated real name), and the gem of her middle school career, the Beatles fan club, has dwindled down to only three other members — the least popular kids at school. And at home, her workaholic father has become even more distant. Determined to regain her social status and prove herself to her father, Trudy looks toward the biggest thing happening worldwide: the Beatles. She is set on seeing them in Boston during their final world tour — and meeting her beloved Paul McCartney. So on a hot August day, unknown to their families, Trudy and crew set off on their journey, each of them with soaring hopes for what lies ahead. 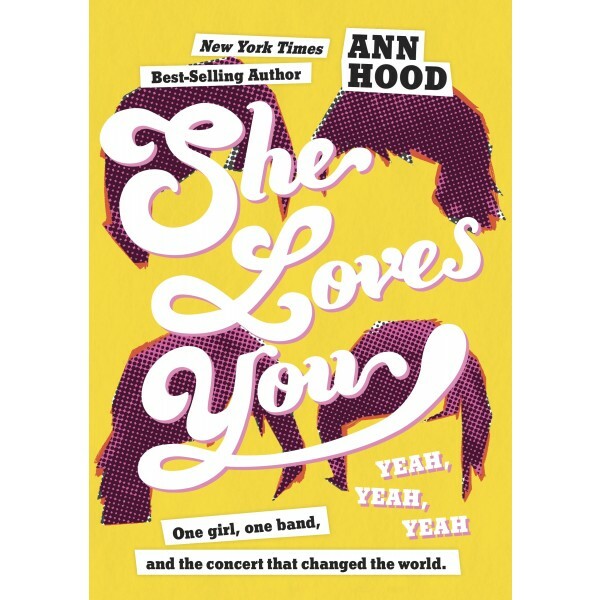 In her signature prose, Hood crafts an extraordinary story of growing up, making unexpected connections, and following your dreams even as the world in front of you — and the world at large — is changing too fast.